One of the first Instagram posts I stumbled upon this morning was this one from @theskinnyconfidential. Talk about a powerful, motivational, get-you–pumped-for-the-day-kinda caption, don’t ya think? I won’t dive too far into that but everything she said hit the nail right on the head. 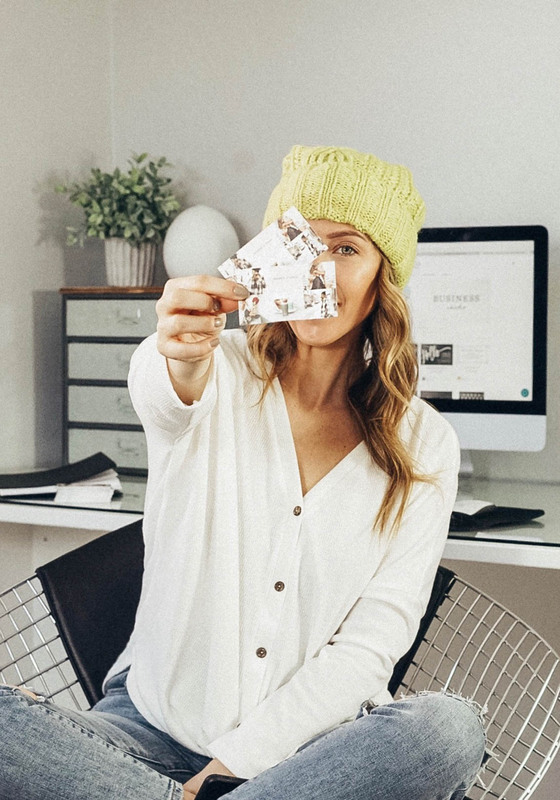 In a world where many say the influencer industry is “over-saturated”, there are definitely ways to make sure you stand out. I am a huge believer of professionalism in any career. Whether I’m working as a nurse or behind the screen as a blogger, I always strive to maintain professionalism. The glory of blogging is that there really are no rules. Which I must admit, can sometimes be a bad thing because of the uncertainty that comes with it. At the end of the day, you are in total control of how you want to run your business and how you want others to perceive you. I’m sure everybody has their own opinion and approach to it, but I still try to treat it as I would any other 9-5 job. And I think brand’s can sense that. I could write a whole blog post on what I do to keep it profesh behind the scenes (media kits, pitch emails, etc.) but today let’s focus on BUSINESS CARDS. 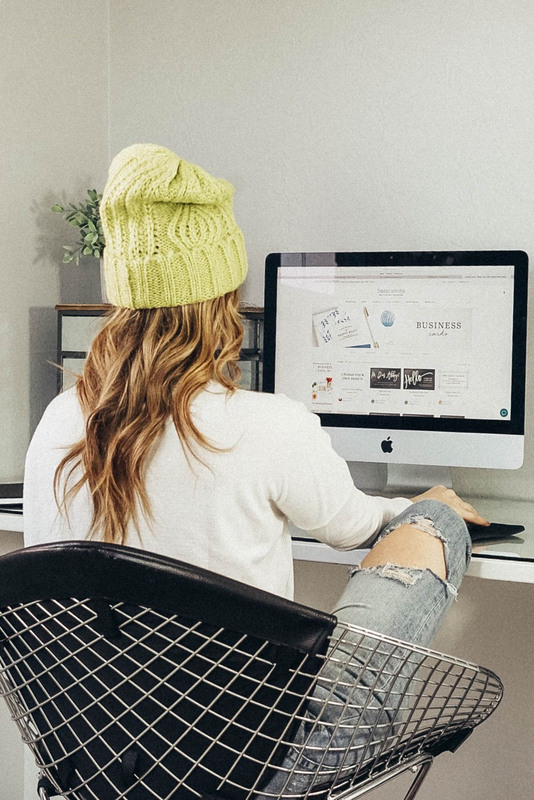 No matter the size of your business, brand, or blog, you should definitely get yourself a stack. If other professions have them, why wouldn’t you? Truth be told, if you want to be taken serious, you need to position yourself that way. 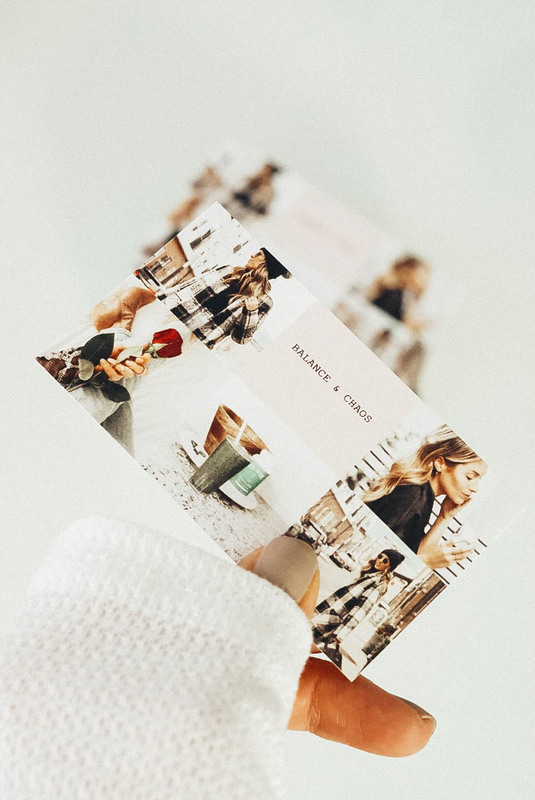 It’s great to have them at hand for networking events, impromptu opportunities, sending out Poshmark packages, inserting in thank you cards to brands… the list goes on. Almost an unlimited amount of colors to choose from. If you’re into branding like I am, this is v important to keeping things consistent! 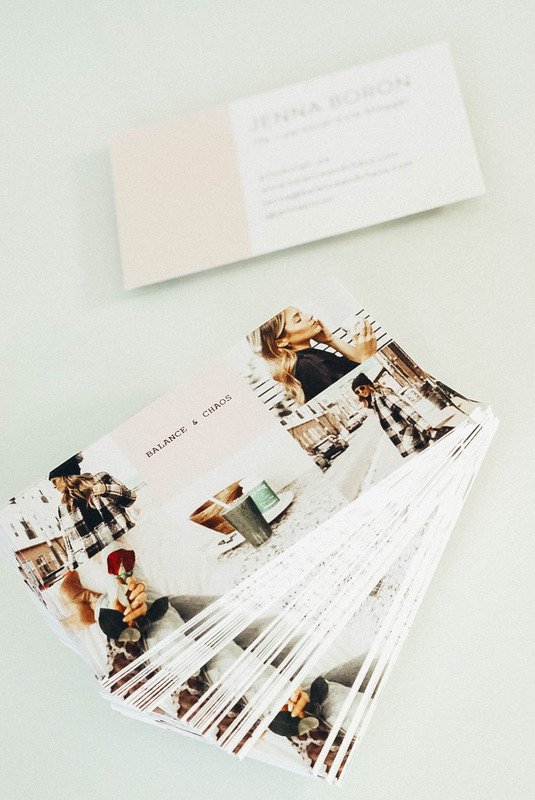 You can order printed samples before ordering to make sure you love everything about them! 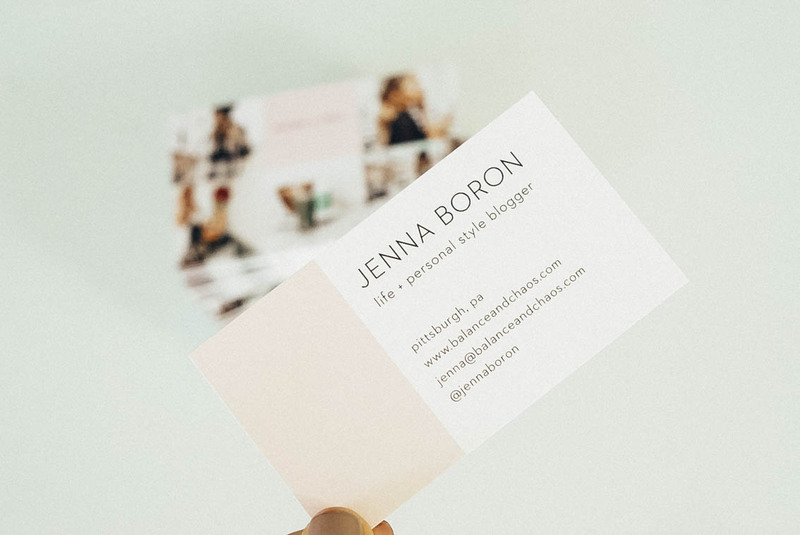 They offer unique clear and foil business cards in gold, silver, and rose gold (so fancy… see what I mean here). I personally went with the six photo landscape option but can’t wait to create new designs with Basic Invite when I run out of my current stack! Right now, Basic Invite is offering 15% off with the code 15FF51. 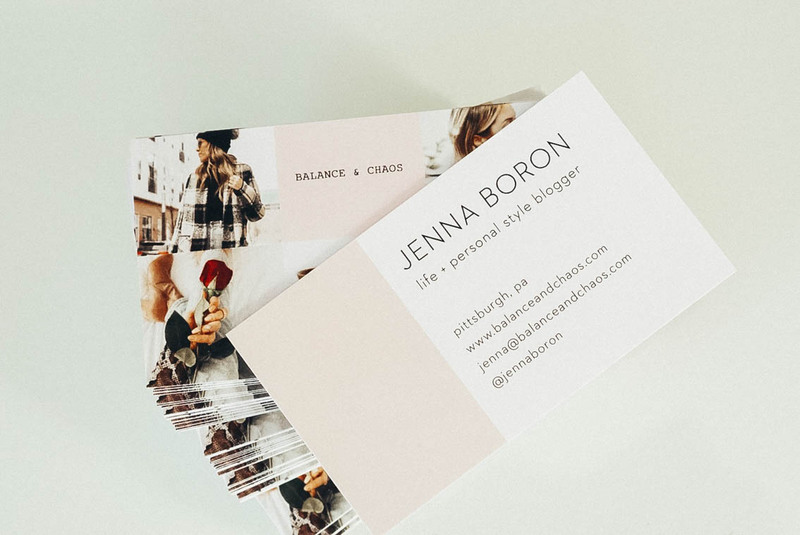 Click here to check them out and start customizing your killer business cards online! This post is sponsored by Basic Invite. All opinions are my own!